Of course! 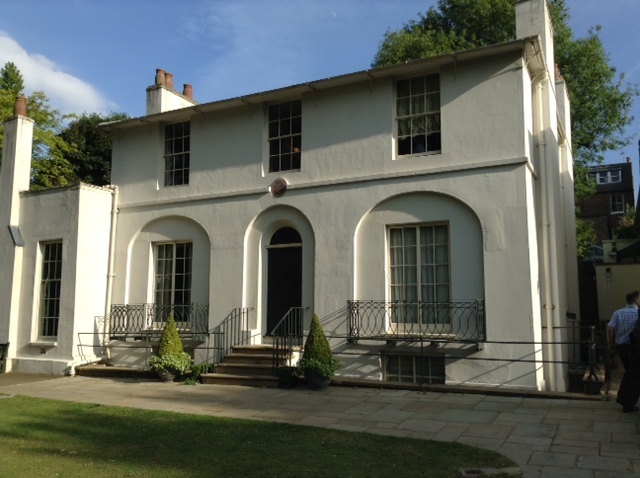 ‘Junkets’ (as John Keats was also known) lived in this house in Hampstead from 1818-1820. Whilst renting rooms here, Keats experienced his greatest outpouring of work. The combination of support, friendship, landscape and love he received plus his ambitious desire to be a poet (and only the very critical best) were the perfect ingredients for this ‘bright star’ to shine!